Reem Acra, Lebanese designer of glamorous wedding dresses with headquarters in New York, celebrates her success and entry into the world of beauty industry with the launch of the first perfume simply named Reem Acra Eau de Parfum. This fragrance reflects the designer's devotion to the classics and modern luxury and sophistication. 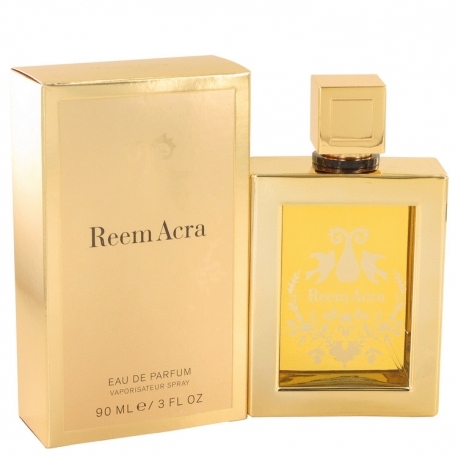 Reem Acra is a nieuw Parfummerk Het merk Reem Acra heeft maar één parfum in onze database van het jaar2012. De Parfumeur die werkte aan deze geuren is Pierre Negrin.